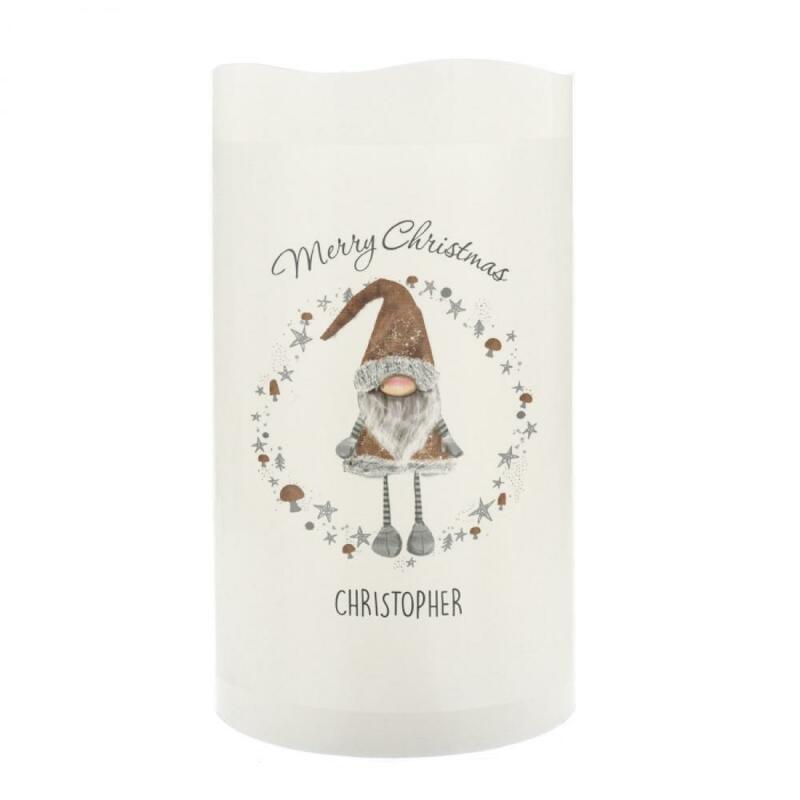 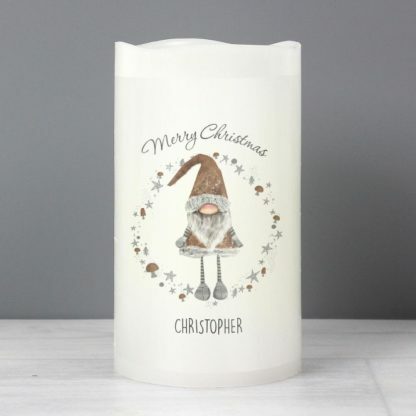 Our beautiful and safe Personalised Scandinavian Christmas Gnome LED Candle, also known as a Scandinavian Gonk, is a beautiful way to decorate any home this Christmas. 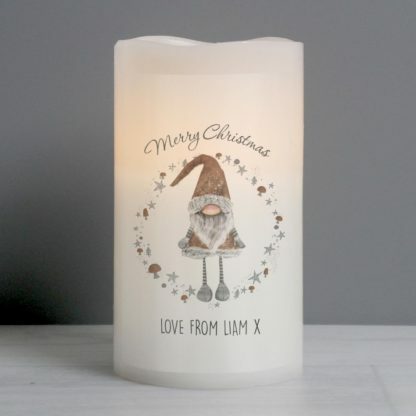 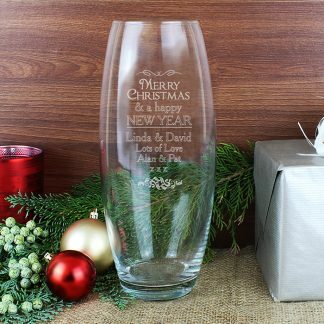 You can personalise the LED Candle with a message. 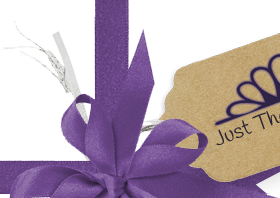 Due to the font type used please refrain from using emoji’s, characters, accents and special symbols will not appear on your personalisation, as the process does not allow for these.